When thinking about what the goal of your law firm website is, many lawyers would be tempted to think it is “to get more clients”… but they would be wrong. If you are building a website for your law firm and your primary goal is only to “get more clients” then you are fighting a losing battle. “So then, genius, why don’t you tell us what the goal of our law firm website should be? !” you ask. 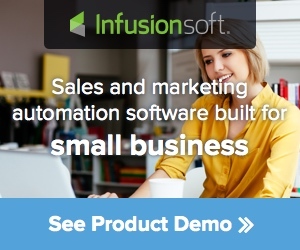 And I am going to tell you, but first I want to share with you a software program that I recently implemented into Legal Marketing Made Easy, and frankly, I’ve fallen in love with it. That sounds great for online marketing – but what the heck does any of this have to do with running a law firm? LeadPages is a tool that can be used to help you build your list, which should be goal number one of your law firm website. Ideally, every prospect that visits your website should be giving you their contact information in exchange for some type of free, valuable resource. This could be an e-book, a physical book, or even just an email course on the things they need to do to help themselves out of their legal dilemma. In essence, you want to capture the information of the people who come to your website and raise their hand to ask for more information. This way you can continue to provide them with valuable information and start to build a relationship with them – before they even meet you in person. I’ll be the first to admit, these features are going to get a little geeky. But trust me, once you get used to this software, you will wonder what you ever did without it. Here are 6 of the main features and how they will benefit you and your law firm. You can Create Mobile Responsive Landing Pages in a matter of minutes – Just like I did in the video above. The best part about LeadPages is they have pre-formatted templates that make it incredibly easy to set up a fantastic looking landing page, that will convert your visitors into members of your follow-up list, with absolutely no coding experience necessary. It’s incredibly easy. A variety of landing pages for any kind of situation. Whether you are setting up an opt-in box on your home page, trying to get prospects to sign up for a webinar, or just trying to get more subscribers to your newsletter – LeadPages has a template that will work for you. 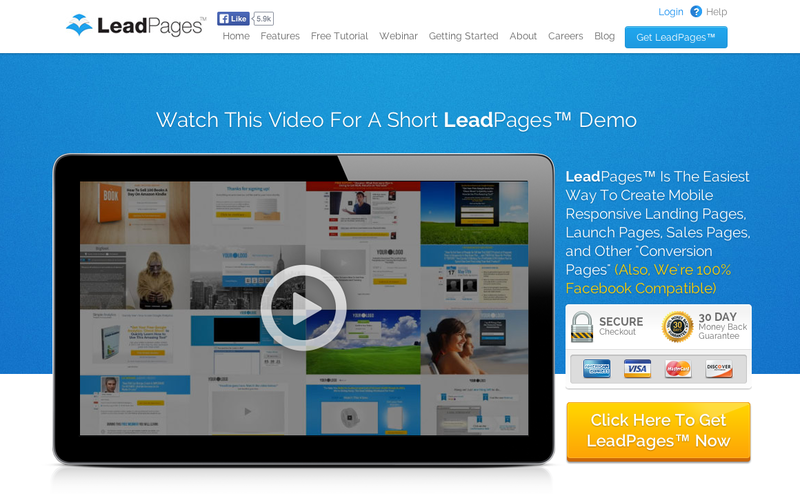 Ability to know which landing pages are converting the best. One of the best things about LeadPages is that they keep statistics on all their templates, so you will know which template is most likely to convert visitors to subscribers. Make any link on any website an opt-in box. This is an awesome feature – and it is what I show you how to do in the video above. Did I say this was a bit geeky? Easily Split Test Pages. Have you ever heard of A/B testing? It’s where you try something two different ways to see which works the best. LeadPages makes it incredibly easy to do this with forms on your website so that you can constantly tweak and figure out which form is leading to higher conversions. Frankly, I love LeadPages, and I hope you will too. The links on this page are all affiliate links, so if you decide to use them to sign up, I will receive a small commission. Already using LeadPages for your law firm? Just signed up? Leave a comment below and let me know how you are using it to maximize your conversions.